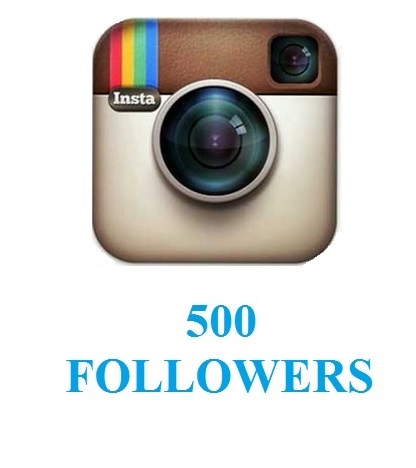 Get more than 500 real followers on Instagram within 1-3 days. Check out our free services if you have a website or blog. Proceed to add cart if you have already filled the form. One Deep link on PR7 directory. One Guest Post written by us on PR4 blog. Followers provided by us are real. With our services, you would be able to promote among real audience. We do not use any bots. All the followers are result of our promotion techniques. All your followers have their own friends, pics, bios and activity of their own. 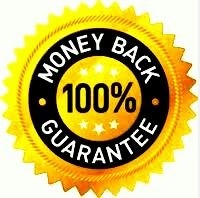 As, we provide real followers we do not have control what they are going to do in future but we have 1 year retention policy. In case, you lost any of your follower we will send new followers. 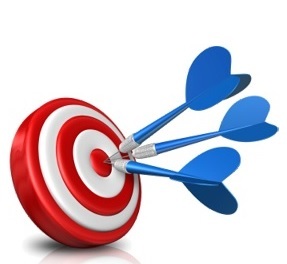 Regardless of the objective you will be able to promote your brand, products and services. Within short span you will see the results. You have the flexibility to select country. 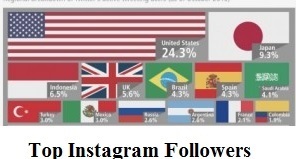 If you select country targeting option all the followers will be from that country. Just after you have placed order, our analysts will look at your and updates. 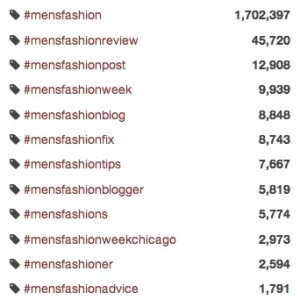 We will then decide the keywords, hashtags and then commence promotion of your account. After analyzing your profile we make list of keywords that suit you most. When people search for someone or something with these keywords they are directed to your profile. 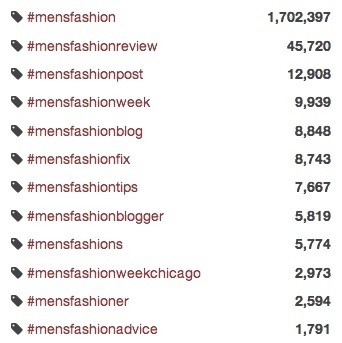 The hashtags you have used. We promote your account profile among members who use the same hashtags. We find those followers who would be interested in following you. Similar to hashtags, we promote your profile among members who have same filters as your profile. We use those filters which makes you more discoverable. We do not use any bots. Followers are provided through marketing.